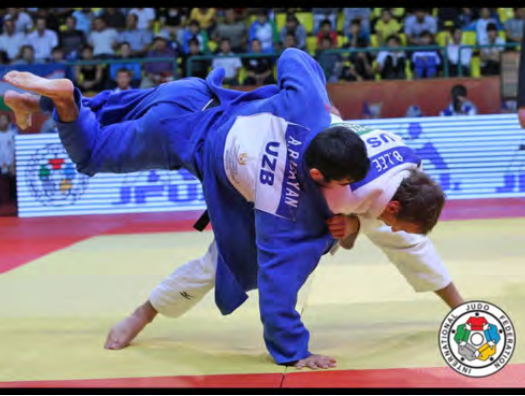 Youth Judo Development has established a series of workshops in order to promote the longevity of judo and its principles for the competitive youth. The workshops will be facilitated and instructed by 1988 Judo Olympian and Coach of the 2000 Olympic team Mr. Steve Cohen. Steve successfully coached athletes for over 45 years and his results include many national champions, Olympic medalists and World champions. What makes Steve different is he not only is an elite coach, he is also a developmental coach having one of the strongest clubs for young athletes since 1980. The purpose over the course of the workshops will be to teach a curriculum of developmental fundamentals that can be practiced and taught by anyone who works with the youth in the judo community. These workshops will be conducted at regionally designated facilities. There will be 3 workshops, each focusing on the fundamentals of judo, which is key to putting young athletes on the path to learning. Lastly, but so very important is the teaching of developing the youth into a skilled, focused competitor. Each workshop will be 3-4 hours in length, with ample time for questions and answers. In this workshop the first session will be a discussion of all aspects of teaching including running a club, bringing in new students, etc. The second will be hands on with athletes. Coaches/Teachers, if you want to bring one or two of your top athletes, we will help direct you on how to develop that athlete. This will be a great learning experience for all attending and of course the coach and athlete will benefit. This is a must attend for every coach developing grassroots judo. 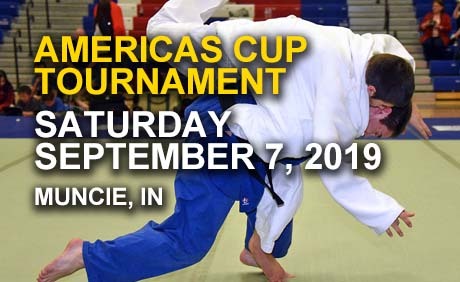 This competition is for all ages and will include both Kata and Shiai, as well as a Yudanshakai Senior Mixed Team Championship. As we strive to continue open and inclusive governance of the USJF, I draw your attention to your right to place any matter relating to the business of the USJF before the Board of Directors at the upcoming Annual Meeting, or any other meeting of the Board of Directors (Article IV, Section 9, F of the Bylaws of the USJF). This is your opportunity to bring your concerns, thoughts and ideas directly to the leadership of the USJF. If you wish to do so, please send a written notice to me, the Secretary of the USJF (click here) no later than March 17, 2014, if you wish the matter to be brought before the Board of Directors at the upcoming Annual Meeting on May 1, 2014 in Reno NV. Please indicate the Yudanshakai to which you belong and describe the matter which you wish to place before the Board, providing a specific proposed action that you wish the Board to take. If you are not a delegate to the Annual Meeting, you must obtain the approval of your Yudanshakai for your submission. As Secretary, I encourage you to consider to consider using this means to participate in the governance of your USJF and to and encourage your fellow USJF members to do so, also. I will welcome all submissions with a prompt reply and do my best guide you through the complete process and ensure that your voice is heard. if you have any questions, please e-mail me or call me at the number below. Remember, please send your notice to me no later than March 17, 2014 if you wish the matter to be considered at the 2014 Annual Meeting. If you are so, inclined, please post this Call for Agenda Items on your Club websites, or distribute on your e-mail lists. 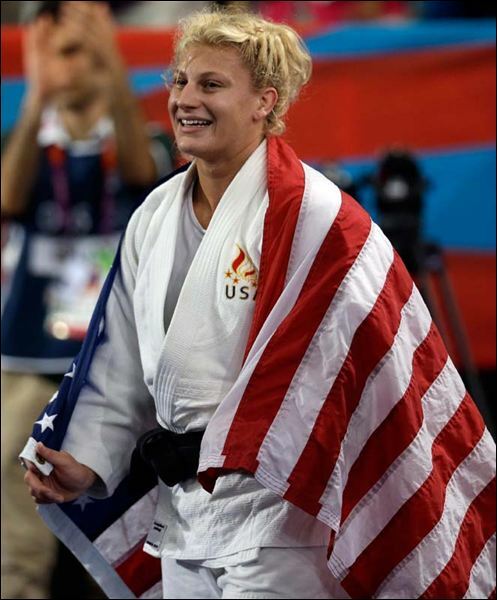 United States Judo Federation, Inc. Here, courtesy of the National Film Board of Canada, is a short documentary, Judoka, about Canadian Doug Rogers, silver medalist in the heavy-weight division of the 1964 Tokyo Olympics. After Roger’s Olympic final, in which he was defeated by the great Isao Inokuma by split decision after a 15 minute match, Rogers had this to say: It was a good decision… he attacked more than I did. He’s very strong and very experienced. With more training perhaps I can do better.